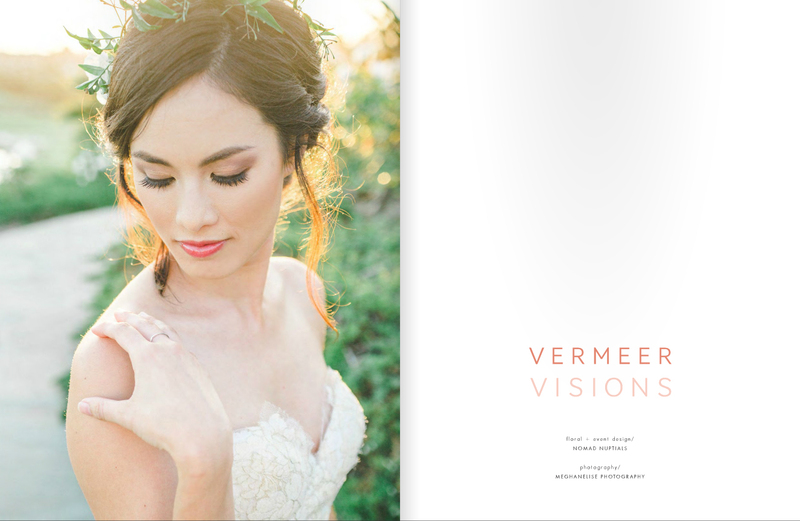 The new issue of Smitten Magazine (Issue 14) is themed Painterly, and I am so honored to be part of the styled shoot called Vermeer Visions! I worked with the talented team of Nomad Nuptuals, MeghanElise Photography, Jen Events, and others at the spectacular St. Regis Monarch Beach Resort in Dana Point. I absolutely adore this dreamy shoot with beautiful, muted colors. 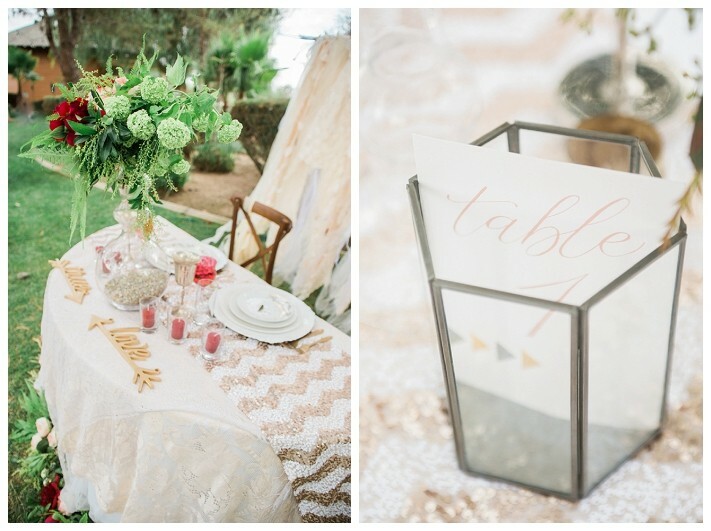 I used shades of warm gray, blush, and gold to create the wedding invitation suite, table numbers, and place cards. It’s definitely one of my favorites by far. 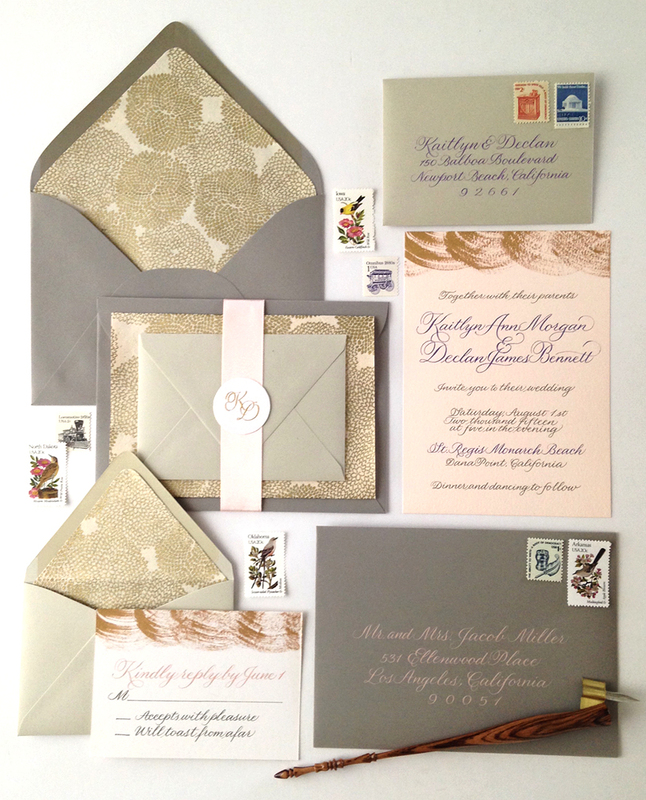 A shot of the full wedding invitation suite. 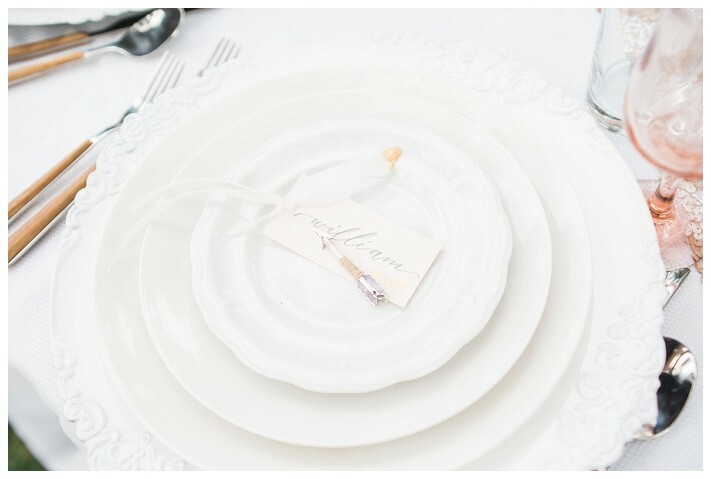 I love how the gold “painterly” brushed effect on the pale blush cards worked out perfectly! For more of this breathtaking shoot, head over to Smitten Magazine and check out the Painterly issue, or look for it at a retailer near you! 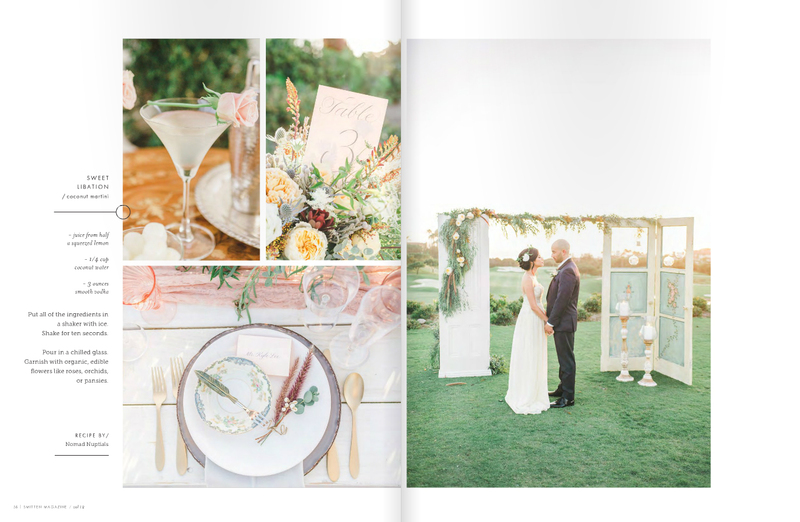 This entry was posted in Published and tagged invitation, orange county, published, smitten, smitten magazine, styled shoot, wedding on March 21, 2016 by linda. Oh. My. Goodness. 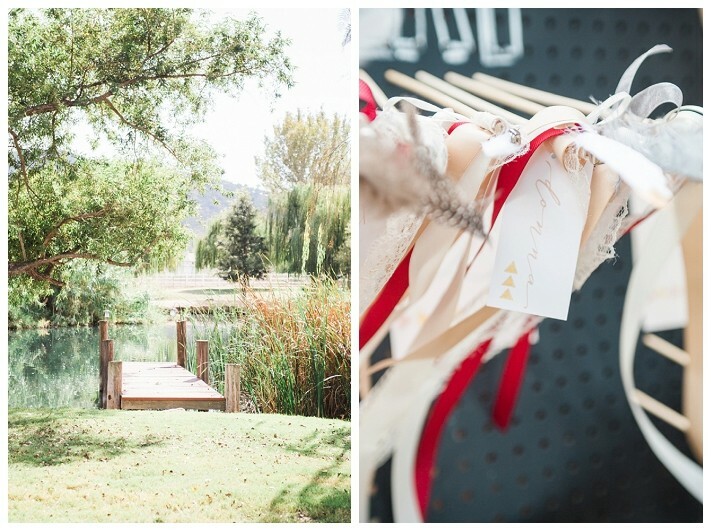 How much do I love this styled shoot at Hawks Ranch?! This beautiful collaboration was featured on smitten-mag.com today and is definitely one of the favorites I’ve worked on so far! It’s just so unique and stylish from the venue, the flowers, design and decor. 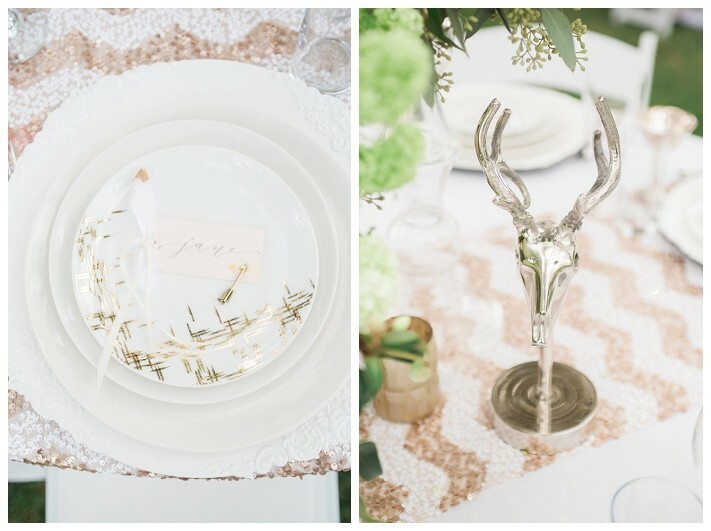 I absolutely adore the Love Struck theme and ran with the golden arrow motif as I created the table numbers, seating cards and place cards for the shoot. It’s always so wonderful to work with these amazing vendors! Go check out the feature to see all of the fabulous photos! 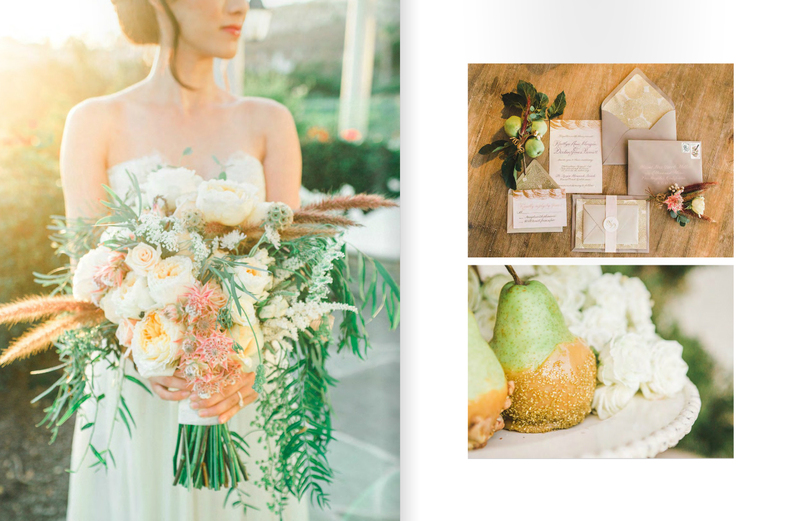 This entry was posted in Published and tagged collaboration, smitten, styled shoot, wedding on January 27, 2016 by linda.